You may not have account in Facebook after the recent scandals known, or you left because you saturated (as many) social networks, but if you’re still holding your profile or you are thinking of opening a new one, there are things that you should know. 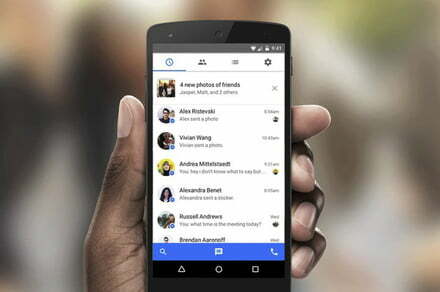 For example, how to delete messages in Facebook Messenger, the chat platform of the social network. And is that, although we loath to admit it, many times we are impulsive… say or write shameful things or strong that after we repent. And although, at present, does not yet exist a device to reverse the time, at least you have created mechanisms to remove what is written and try to leave no trace. Discover in the following guide how to delete messages on Facebook Messenger and say goodbye to photos or jokes of childhood, or without sense that was uploaded a few years ago. Delete messages from Facebook on your desktop or mobile device takes only a few seconds, however, it is important to note that to delete the messages mentioned above it removes them from the inbox of your friends. Step 1: log in to Facebook as you normally would. 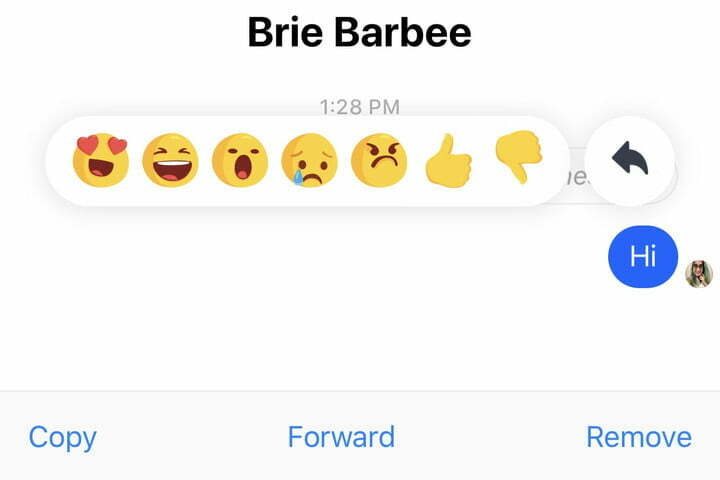 Step 2: click the chat bubble in the top right corner, and then click See all on Messenger. The last option is found on the bottom left. Step 3: to delete a complete message, move the cursor over the conversation and click on the icon of the gear in the lower right corner. Then, tap Delete. Step 4: you will presented with three options: Cancel, Delete, or Archive. Click Delete to continue. 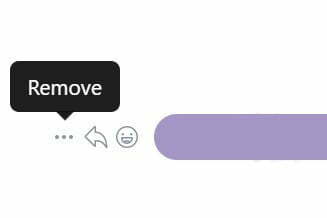 Step 5: to remove a part of your conversation, click the conversation and moves the cursor on the message you want to delete. Then, click on the three horizontal dots and press Delete. Step 6: If you have spent less than 10 minutes since you sent the message, you will be given the option to delete the message for all or just for you. Once you’ve made your selection, tap Delete. 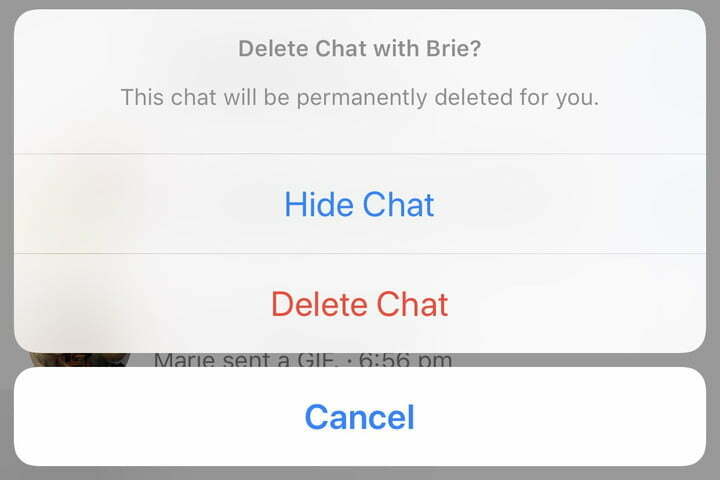 The person on the other end of the conversation you will see that you deleted a message if you chose from which to the option for all, but the content of the message will no longer be available. If you have spent more than ten minutes, you will only be able to delete the message for yourself. Step 1: If you haven’t already done so, download the app Messenger for iOS or Android and log in as you normally would. Step 2: If you want to delete an entire conversation, touch and hold the thread or swipe left and select the trash bin red. You will be given the option to hide the chat or delete it permanently. Chats hidden can still be found using the search bar at the top of the home page, but you will not be able to see them in your list of chats until you send another message. Step 3: If you only want to delete a message, it enters into the conversation, touch and hold the message that you want to delete and select Delete at the bottom. 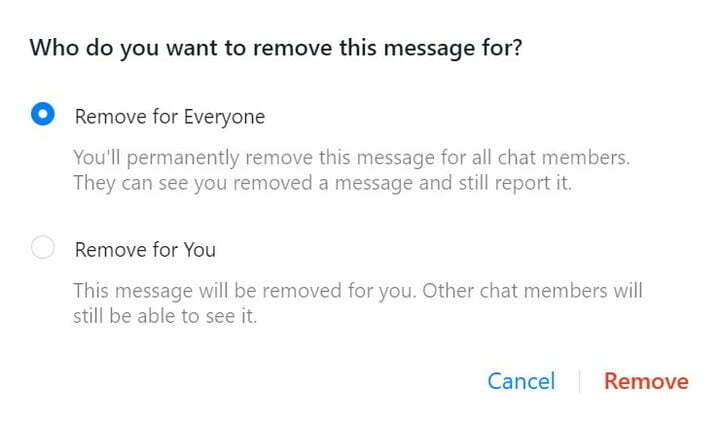 If you have spent less than 10 minutes since you sent the message, you will be given the option to remove it for everyone or only for you. Once you’ve made your selection, tap Delete. The person on the other end of the conversation you will see that you deleted a message if you chose the option for all, but the content will no longer be available. If you have spent more than ten minutes, you will only be able to delete the message for yourself. *Article updated on April 14, 2019 for Daniel Matus.